'Service design for innovation and startups' is the feature theme of the upcoming issue of Touchpoint. 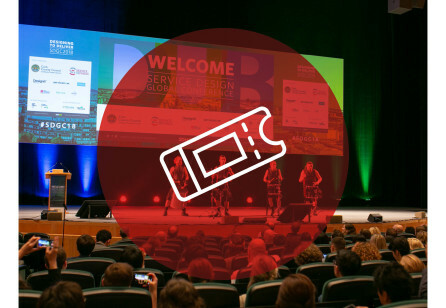 We invite you to become an author and help to advance the service design field and its practices. DEADLINE EXTENDED: Submit your abstracts until 19 March 2019 (23:59 CET). 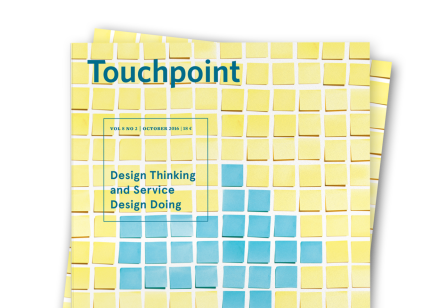 In this upcoming issue of Touchpoint, we are looking to focus our attention on the role of service design for startups and innovation, in whatever guises it occurs. Are you a service designer working in an innovation programme, such as an in-house accelerator or lab? Or for an independent incubator? Or are you embedded within or coaching a young startup? Or do you have related expertise as a designer or strategist in these settings, from which the service design community can learn? We invite you to contribute to this issue. Besides handing in articles related to this issue’s feature, you are also invited to hand in content for the other regular sections of Touchpoint, such as the Cross-Discipline, Tool & Methods and Education & Research section. Read more and submit your abstracts via the online form until 19 March 2019 (23:59 CET). We are looking forward to many inspiring contributions! From the early 1990s, Design Thinking has sought to shake up traditional ways of doing business, and foster innovation through creativity and applying a designer’s mindset to business challenges. 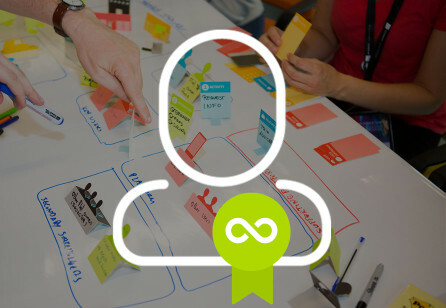 Design Thinking shares quite a lot of DNA with service design. Read more about this topic in the new Touchpoint Vol. 8 No. 2! The wide umbrella of Design encompasses many disciplines and for service design specifically, one acronym has triggered more consternation than others: CX. 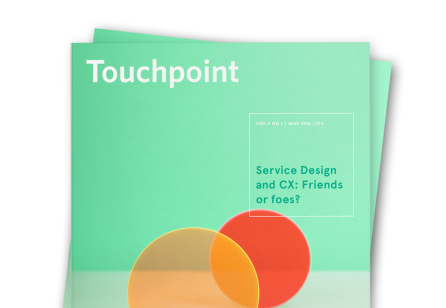 The new Touchpoint Vol. 8 No. 1 takes a look at the overlap and contrasts between service design and CX and ask the question: “Are they friends or foes?”.